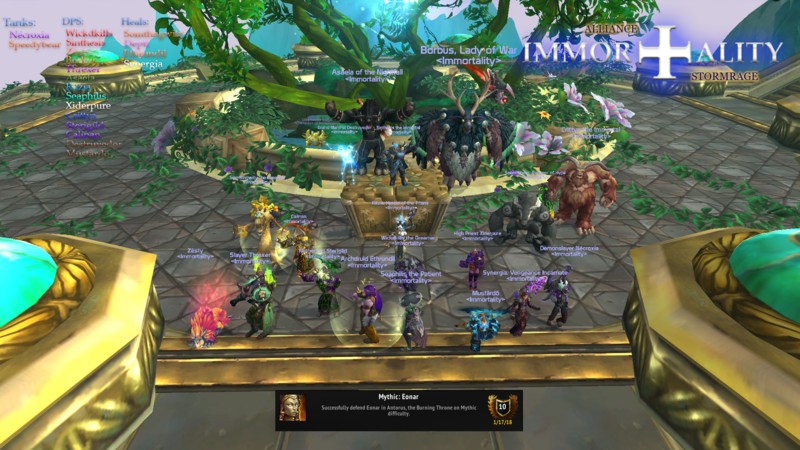 Home - Immortality Stormrage - Enjin - The Giving Tree Blooms Evermore. The Giving Tree Blooms Evermore. Alright we're at 99% we just need to kill 1 more mob...how difficult could that possibly be?